Self storing decking beams work with A-track and are a great alternative to e-track load bars because they store in the trailer at ceiling height to ensure the load bars stay with the trailer in which they were installed. Self storing load bars maximize your space while in transit when used for decking applications to double your load capacity. 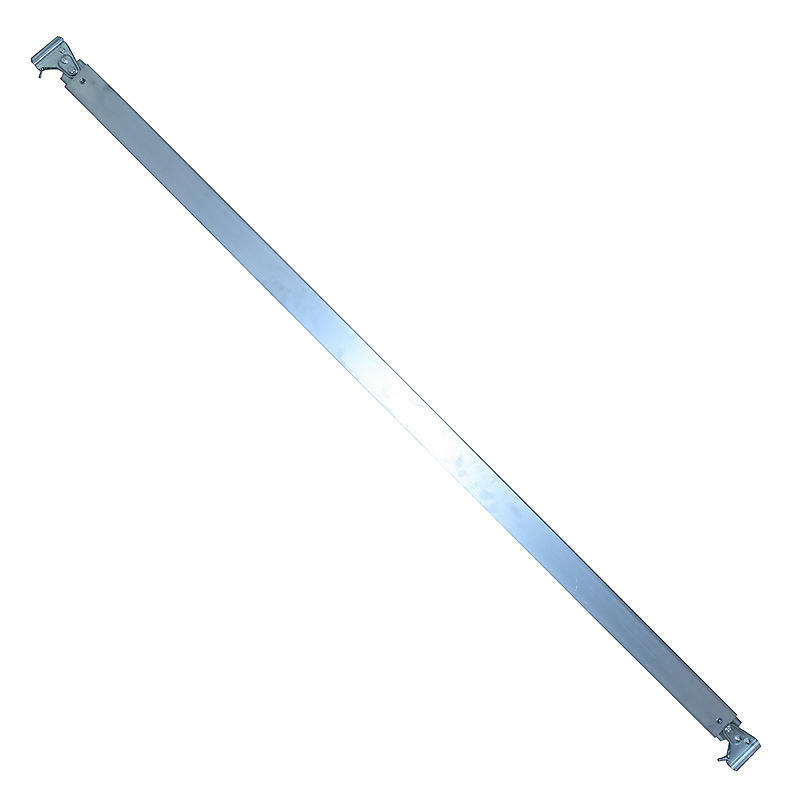 These load bars help deter theft of your load bars or loss of product by leaving them on the dock at a pickup point. Call today for more information of the self-storing beams. See our Self-Storing Beams in the trailers!